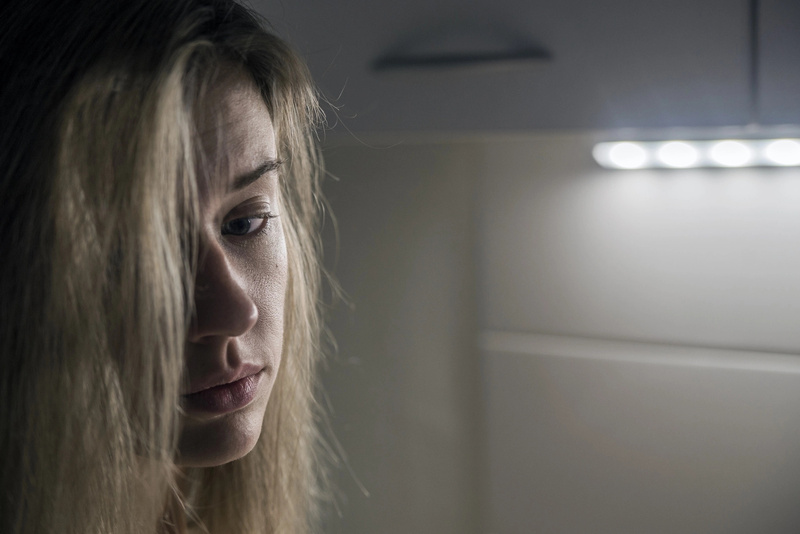 Depression is usually characterized by feelings of hopelessness, guilt, own worthlessness, sadness, lack of interest in any activities, reduced appetite, weight loss, fatigue and insomnia. The primary treatment method for clinical depression is, of course, medication. However, research shows that drugs are not always effective; in fact, the pill method fails for over 50% of Americans who are depression patients. Researchers and scientists are looking for an effective add-on therapy for such patients, and it seems that they’ve found what they were looking for. 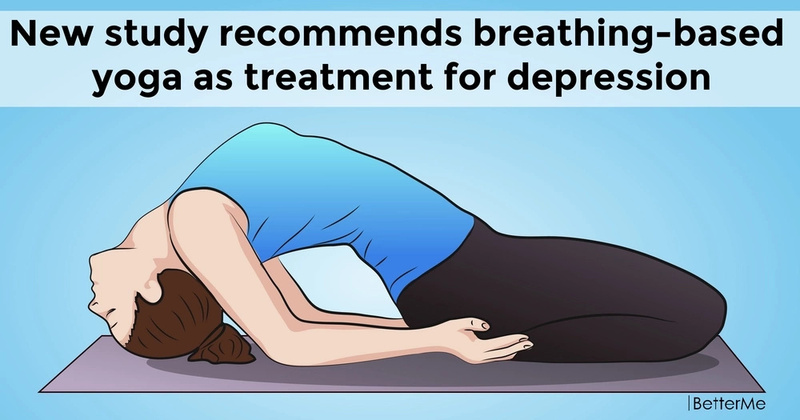 It turns out that patients with major depressive disorder respond quite well to breathing-based yoga, or Sudarshan Kriya yoga. This type of yoga is based on breathing exercises and the ultimate goal is to allow the mind to rest. The best thing about this is that Sudarshan Kriya yoga can be practiced virtually anywhere at any time, and no special equipment is needed. 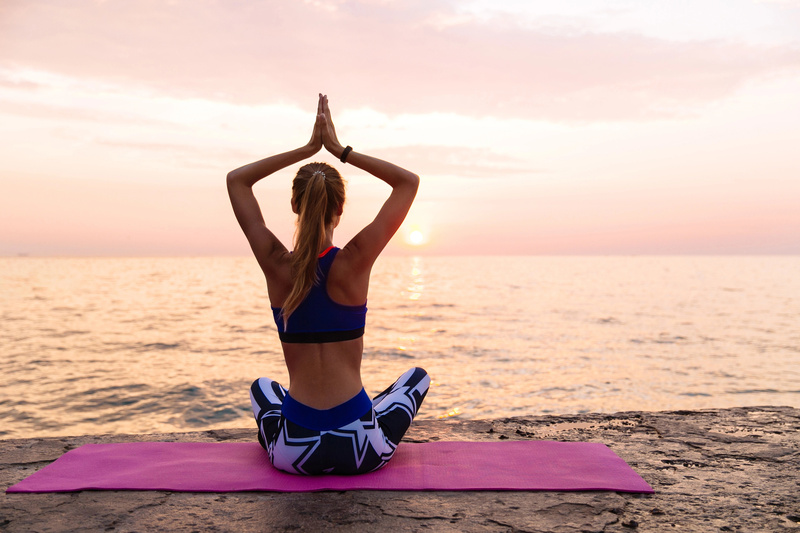 To test the yoga methods, the researchers enlisted the help of 25 adult volunteers who had been diagnosed with depression but shown no positive response to antidepressant therapy for at least two months. The volunteers were divided into two groups: a Sudarshan Kriya yoga group, and a "waitlist" group. 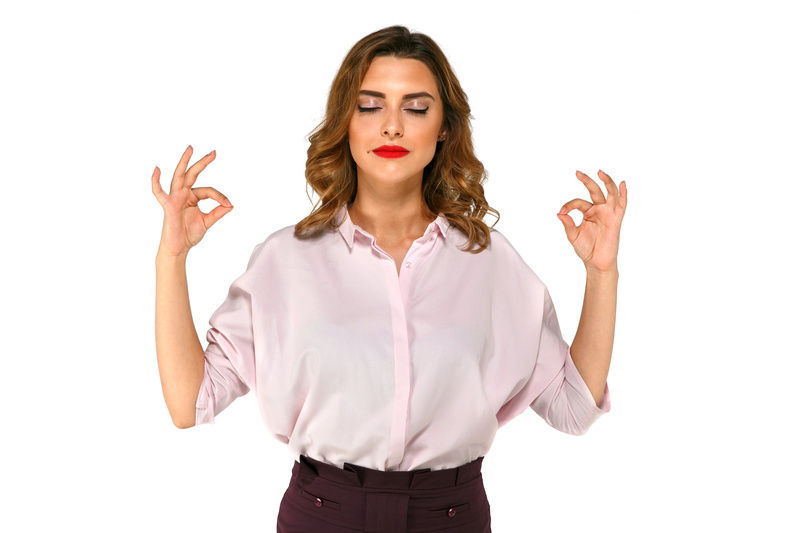 In the yoga group, the subjects were required to attend Sudarshan Kriya yoga practices that included physical exercises, yoga postures, meditation, stress management education, as well as practice yoga at home. Meanwhile, in the “waitlist” group, the subject were only offered the yoga intervention at the end of the 8-week-long experiment. Members of both groups continued taking their meds throughout the study period. What were the findings? The yoga group members reported a significant improvement based on anxiety and depression measurement scales. In the “waitlist,” no major changes occurred. 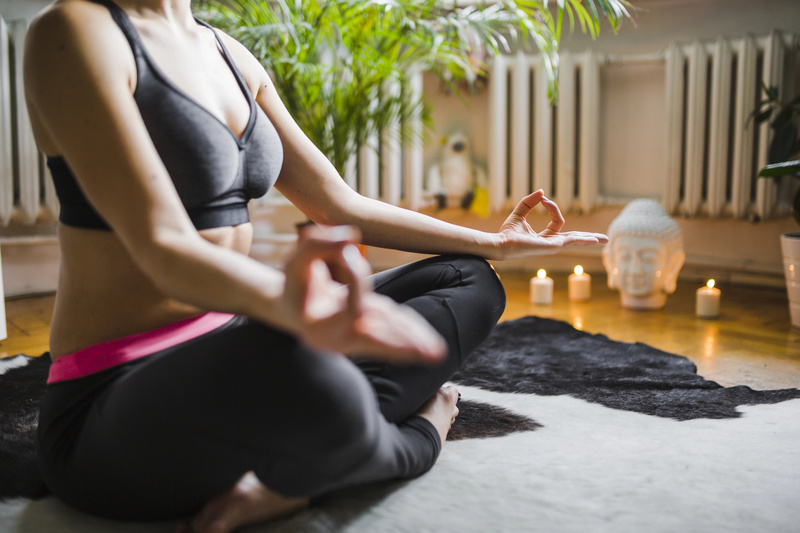 Based on those results, Sudarshan Kriya yoga can be safely considered as a very promising, low-cost, non-drug approach for depression patients for whom antidepressants are ineffective.